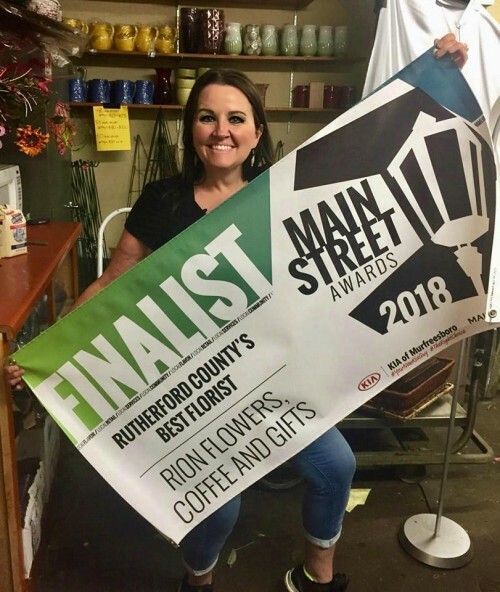 RION Flowers Coffee & Gifts is the place where flowers are uniquely designed and affordably priced! 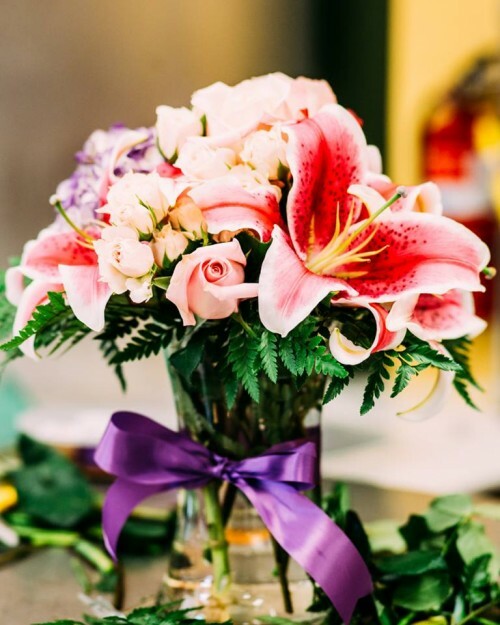 We're a local Murfreesboro, TN florist with a lovely variety of fresh flowers and creative gift ideas to suit any style or budget. It is our pleasure to assist you with any local, as well as worldwide deliveries and remember that corporate accounts are always welcome. For your convenience, we offer daily floral delivery to local funeral homes and hospitals. We hope you enjoy your online shopping experience with secure 24-hour ordering right at your fingertips. If preferred, you may call us to place orders direct at (800) 893-7134 or (615) 893-7134. Our friendly staff is always ready to help! Gift Ideas for Any Occasion ~ Shop from our Green Plants, Blooming Plants and Dish Gardens for a gift that adds life to any room or office. We also offer a variety of other choices… Fruit Baskets, Gourmet Baskets, Gift Baskets, Baby Gifts, Candy & Chocolates, Gifts, Greeting Cards, Home Décor, Scented Candles, Silk Flower Arrangements, Plush Stuffed Animals, Balloons and more! Custom Flowers for Weddings & Events ~ Call us at (800) 893-7134 or (615) 893-7134 to schedule a consultation. We would love to help you start planning flowers for your dream wedding or any special event – large or small. Our talented designers create bouquets, flower arrangements and on-site decorating with each client's individual style and budget in mind. 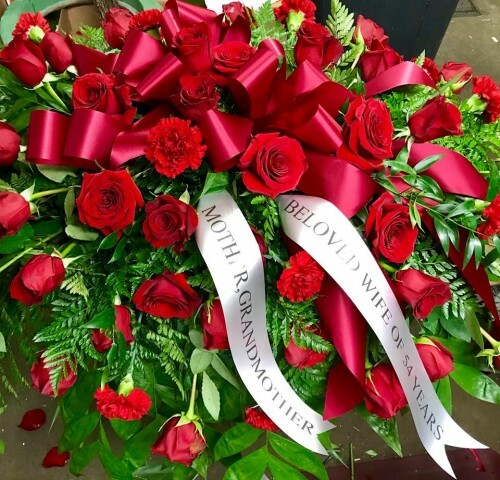 Funeral & Sympathy Blooms ~ Remember, you can always depend on us when you need to send flowers for the funeral of a friend or loved one. We will design and deliver a funeral arrangement that thoughtfully conveys your heartfelt condolences. Didn't find a floral arrangement that fits the style of your loved one? No worries! Call us today at (800) 893-7134 or (615) 893-7134 and speak with one of our designers. We would LOVE to create a beautiful custom arrangement that stunningly showcases the love you have for them. Be sure to visit us as well at 117 S Academy St in Murfreesboro, TN.